Blackheads are small bumps which form when the hair follicles clogged with dirt, oil and dead skin cells on your skin. The surface of blackheads looks dark brown or black because of the air oxidation. So they are called blackheads. Basically, blackheads are a type of acne that forms mainly on our face. It can also appear on the chest, back, arms, neck as well as shoulders. If you can remove your blackheads at its primary stage, you will be able to protect the growth of acne on your face. Blackhead is considered as the first phase of acne by the medical practitioners. They easily develop if you do frequent makeup and fail to clean the oil properly. Once bacteria starts to invade the pores, blackheads start to turn into pimples. 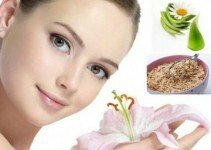 If you want to prevent blackheads, first of all, you have to know what causes blackheads and after that, I will provide 15 best natural home remedies to get rid of blackheads fast. Oily skin often causes blackheads. If your skin is very oily, then you have to wash your face 5 to 6 times a day. It will reduce the production of oil. 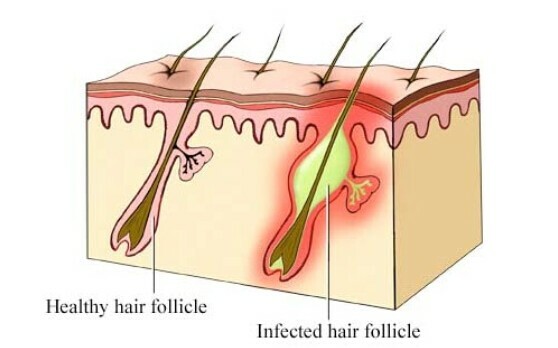 Hair follicles irritation caused by dead skins cells are also responsible for blackheads. The build-up of propionic bacterium acnes on the skin. Hormonal changes during teen years, pregnancy, and menstruation can also cause blackheads. Taking certain drugs like corticosteroids, androgens or birth control pills can also cause blackheads. This is an easy mask that can be prepared quickly at home. Egg White can tighten the pores of your face temporarily, which will not only remove your current blackheads but also reduce the chances of future blackheads. It is less drying and rich with much necessary nutrition. In order to use this mask, you just need an egg, some pieces of facial tissue (or toilet papers), a clean towel, and a small bowl. After gathering these, you have to break the egg and separate the white from the yolk. At first, wash and pat dry your face. 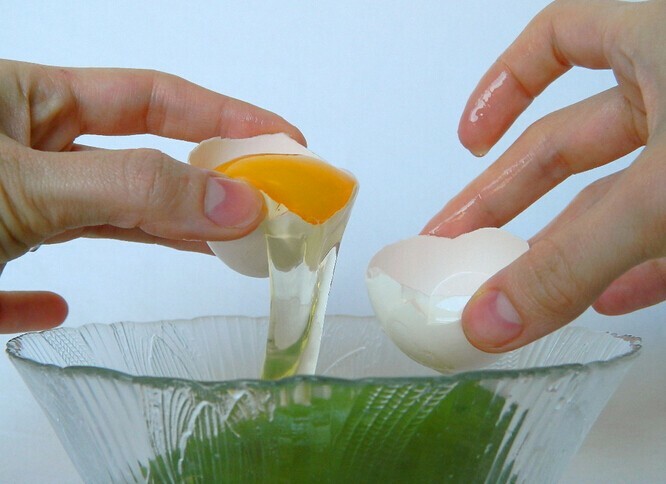 Then, apply the white egg thin layer over your skin. 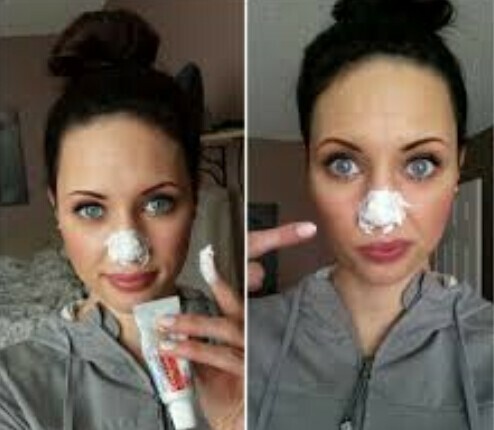 In order to apply the layer, you can place a strip of tissue over the thin layer, then press it onto your face gently. When the first layer is dried, carefully repeat this again for the second and third time. Let the mask dry properly. It will make you feel tightening in the skin. Now, peel the tissue layers, and gently wash your face to make sure that all residues are removed properly. Finally, pat dries your face. Note: If you want, you can make the layer 3 to 5 times. But you have to make sure that each of the layers is dry enough before placing the next layer. If the layers are not dry enough, this method will not work properly. We know that honey and milk have some beneficial properties for the skin. Milk has lactic acid that can keep your skin soft, and honey has useful antibacterial ingredients. Both of them are good for combat blackheads fast. In order to apply this method, you have to collect 1 teaspoon of milk, 1 tablespoon of raw honey (it must be organic honey), and a clean strip of cotton. Mix the milk and honey together. Heat the mixture for 5-10 seconds in a microwave until they form a paste. When the temperature becomes comfortable to use, apply the paste to your skin. Now, put a strip of clean and dry cotton onto it. Let the paste dry. Then, peel the strip and rinse your face with cold water. Note: It is good to wait at least for 20 minutes after applying the paste to your skin to let it dry properly. 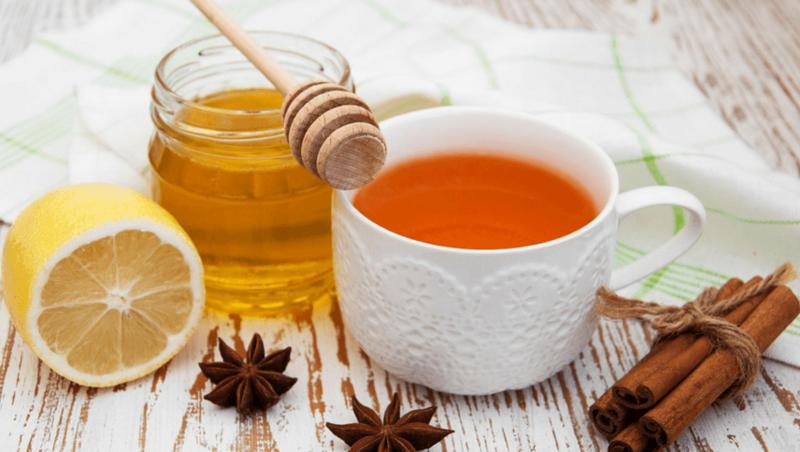 The combination of cinnamon and honey is a wonderful mixture to get rid of blackheads. Honey has antibacterial properties, while the cinnamon is good to improve your skin’s blood circulation. Applying both will not only remove your blackheads but will also take away acne and make your skin smooth and healthy. This method requires 1 teaspoon of cinnamon powder, 1 teaspoon of organic honey, and clean strips of cotton. Mix the cinnamon powder and the honey together until they turn into the paste. Apply a thin layer of the paste over the affected area. Now, press a clean strip of cotton over it. Sit down for 3 to 5 minutes, then remove the paste and properly clean your face gently. Note: After cleaning your face, you should use a moisturizer for a better result. Blackheads are caused by clogged and open pores that react with oxygen. So, the best method to get rid of blackheads fast is shrinking your skin’s pores. Lemon juice is an essential astringent that will do this job properly. In this method, you just need 1 lemon, a small bottle, and cotton balls. Clean your face, then pat dry. Now take the lemon, squeeze it and keep the juice in a small bottle. Take a small cotton ball, then dampen the cotton ball using the juice. Apply it to the affected areas at bedtime. After getting up from a bed, rinse your face with water, and apply moisturizer. You can store the rest of the juice in a refrigerator up to a week. Baking soda is a good ingredient to remove blackheads. Its small granules work naturally to remove anything clogging your skin pores. In order to apply this method, you need some baking soda and fresh water. 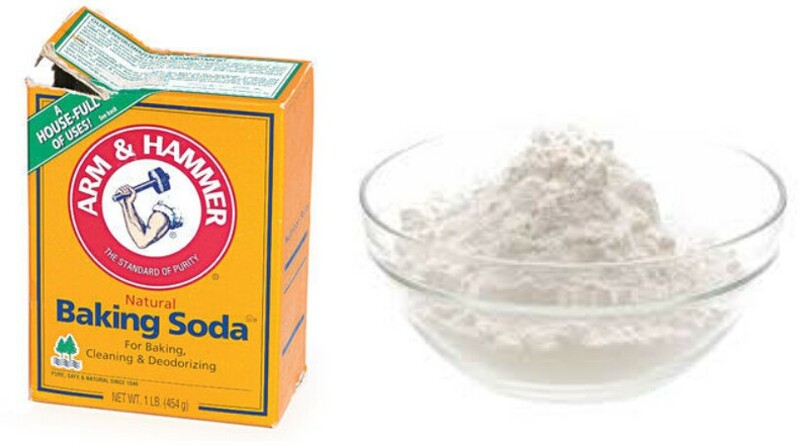 Mix Water with baking soda to form a paste that is thick, but spreadable. Massage the paste using a circular motion into your skin. Now rinse thoroughly with fresh and a little cold water. Finally, pat dry your face and use a moisturizer. Note: You cannot overdo it since baking soda is high in pH that can seriously dry your skin. Both cinnamon and lemon juice is used to treat blackheads. If you want, then you can also them together. You just have to make a mask with Cinnamon powder as well as lemon juice. If you want to make this mixture, then you have to arrange 3 teaspoons of lemon juice and 1 teaspoon cinnamon powder. You can also add 1 teaspoon of turmeric powder, however, this is optional. 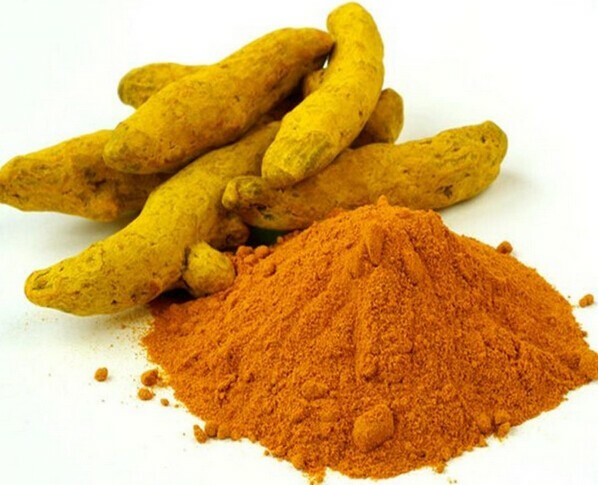 Blend one teaspoon of cinnamon powder as well as lemon juice with a squeeze of turmeric powder. It is an optional choice. If you want, then you may not add it. Use this as a facial cleaning agent. Apply it to the affected zone and leave it overnight. Wash your face in the morning very well with typical water. For the best result, you have to continue the process for at least one week. Note: If you have problems in your skin like acne or other skin problems, then you need not leave this mask overnight. Just wash your face or the affected area after half an hour. 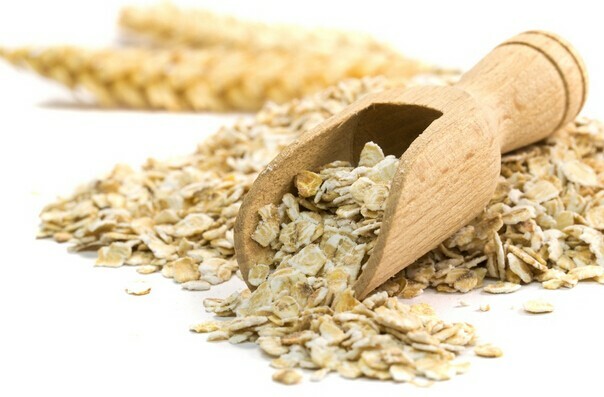 The mixture of oatmeal and yogurt is incredible for keeping your skin free of zits or blackheads. You will get a magical result just after using this mask as it will give you the instant result! You can make a mask by combining two tablespoons of oats, three tablespoons of yogurt. If you want, then you can also use 1 or 2 teaspoons of lemon juice. Apply the mask to your whole face or the infected area and leave for a couple of minutes, and after that, wash your face with cold water. Note: Lemon juice is an optional choice. You may not add it. Yogurt should be plain yogurt. Take a medium size tomato and mash it with a fork or even with your hand. Apply this mask to your face or over your blackheads. Rub the area for 2 minutes. Leave it for fifteen minutes. After that, wash your face or skin. Note: If your skin is dry, then you can also try to add some extra virgin olive oil with this tomato mask. It will make your skin soft. If your skin is oily, then do not try to use olive oil as it may increase the chances of having acne. If your skin is normal, then it is your wish whether you want to try olive oil or not! If you want to apply this solution, you have to arrange 1 teaspoon of sugar as well as one teaspoon of olive oil. Mix olive oil and sugar. Rub it on the affected area. Rub this mask for 1 minutes. After that wash your face with clean water. Note: If you have acne problems, then you need not rub your skin. You can also add some lemon juice to get the best result. In the event that you use endless hours attempting to pop, rub, or concentrate clogged pores from your face, just make use of the green tea. Green tea is high in antioxidants, green tea not just diminishes oils and irritation on the skin, it also secures its future from harm. So next time you discover small dark obstructed pores covering your face just brew up green tea to help clear them up. If you want to apply this solution, you will need some items like one saucepan, drinking glass, soft towel, gentle face wash, cotton ball and 2 bags of green tea. Fill your saucepan with 1 mug of water. Put it on the stove and heat to the point of boiling. Remove the container from the stove. Place 2 green tea packs into the water and let it steam for half an hour. Place this tea mixture in another glass, place the glass in the cooler and let it chill for one hour. Wash your face with a tender face wash or baby cleanser. Rinse well as well as pat your face dry with a delicate towel. Take the cotton ball and wet it with the chilled green tea. Dab this tea onto the clogged pores all over. Leave it on your skin for 15 minutes. Wash your face with cool water, dry completely, and apply skin cream or moisturizer to your skin. Repeat the same process for one week. You will get a magical result. Green tea also works great for severe acne. If you have a severe acne problem, then you can also apply the same green tea solution, but in that case, you have to continue this habit for at least six weeks and you have to apply at least once a day. 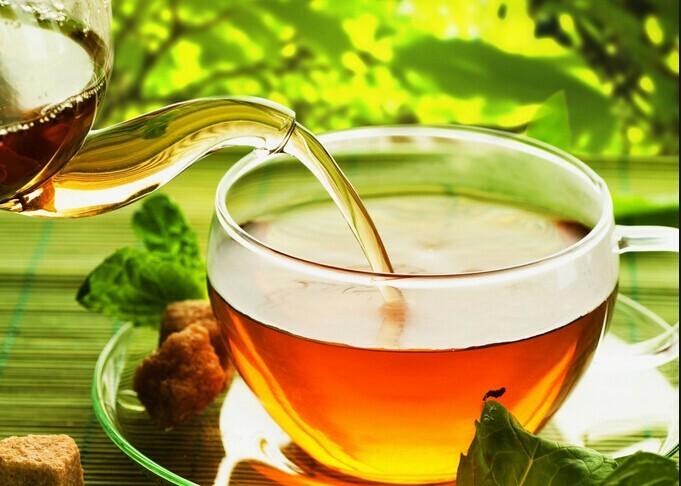 You can also drink green tea regularly as it will help you to keep you healthy and it is also a great solution to treat your blackheads inside and out! Blackheads basically happen when oil and dirt get caught in the pores and then solidify there. Facial veils which dry on our skin can help to draw out oil and dirt. As the veils solidify and draw out the contamination, they can relax and even disclose clogged pores or even blackheads. Toothpaste works nicely to expectations in a comparative way by drawing out all the impurities as it solidifies. First of all, you have to clean your face legitimately with a tender as well as a mild cleaning agent. Apply the cleanser and rub it for one minute, after that, wash your face with warm water. After cleaning your face, apply a little measure of toothpaste on the clogged pores. Verify that you are utilizing the white minty toothpaste and not the gel type. You can just make use of Colgate. You can apply this before going to bed, otherwise, permit the toothpaste to dry. This may take roughly 2 minutes. The toothpaste will dry out the oil and will decrease any swelling of the acne. Once dried, gradually and tenderly rub the toothpaste in a roundabout movement to remove your blackheads. Your blackheads will be gradually dislodged with the toothpaste. Wash your skin with warm and clean water for the best result. Note: Do not use Gel toothpaste. Gel Toothpaste will not help you to remove your blackheads. If you need the fastest result, then you can apply toothpaste and salt solution. It will give you a very fast result. First of all, wash your face with mild face wash. Take 1tsp of salt and some toothpaste. Make a mixture and carefully apply this paste to your skin. Rub it for one minute and after that wash your face with clean and warm water. It will give you instant result. Note: Do not let your skin dry before applying this mask. Do not use sea salt. Remember toothpaste can be quite irritating to the skin, so it is important that you use this treatment sparingly, using the correct technique. Read this guide before you try this method. Note: Do not leave this paste for more than an hour! It is one of the unknown natural remedies to get rid of blackheads. It will give you a long-term result. Take 4 teaspoons of lemon juice and 2 tablespoons of milk. Mix it well. Apply this solution all over your affected skin and leave it for 30 minutes. After that, wash your face with warm water. 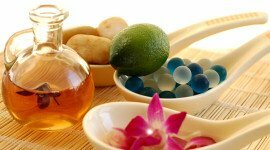 It is also another natural remedies to get rid of blackheads. It will give you a long-term result. Take 2 teaspoon of turmeric and 3 teaspoons of mint juice. You can have more or less, according to your needs. Apply this paste all over your skin and leave it for ten minutes before washing your skin. Bottom Line: Above is the best way to get rid of blackheads on nose and face that will give you a magical result. Do not try all these together! Stick with one solution to get the fastest result! Will it stay on your face or do you have to do something to make it stay? I find all your posts very helpful, thanks! Can’t wait to try this out. I really hope this works. I cannot go another day with a speckled nose!!!! Which do you recommend most? I have oily skin. toothpaste and bicarbonate of soda also works with a drop of water, got rid of all mine once i had left it on for 10mins, it was an absolute miracle. My granddaughter tried the toothpaste and salt last night for blackheads. If it is supposed to work overnight. It DOESNT work. I used the lemon and cinnamon mixture on my nose where my blackheads are and within 5 seconds it started to give a burning feeling. Why?? Thanks for the advice. Can these methods also be used on say your back and shoulders? Yes you can have a try. How high-quality does the green tea have to be? Any brand that you would recommend? Also, if I wanted to try the baking soda method, how often would you recommend it be used per week? You can use this methord once or twice a week, depending on your skin. I have fairly dry skin, which would you recommend? I really need something to work, I’ve been dealing with a bumpy nose for a while and I can’t take it anymore. You could try a blackhead exfoliating scrub which will remove them and obviously exfoliate your skin.Try not to use the scrub too much. Hi, My skin is very senitive. So shall I used remedy of toothpaste and salt once a week or more. Is there any side effect of this remedy?? There really are no side effects.You can have a try. While I am sure all of these methods work well, it’s not as convenient and easy as just massaging your nose or effected area while in the shower and gently exfoliating with a wash cloth. You don’t even need to wash with anything other than water. 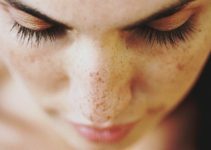 Doing it this way is easy to fit into your daily routine and can quickly become a lifelong habit to keep the blackheads away. Tell your child to avoid squeezing her blackheads, which can often make them worse. Buy your child an over-the-counter blackhead medication made with benzoyl peroxide, which can come in a gel, lotion or wash. I heard about the glue instead of egg whites is the glue good for your nose? No it will not help getting rid of blackheads. I have quite a few blackheads on my nose, would just the lemon method work fine? I’ve seen videos on youtube that say to add honey and sugar with it, or will putting lemon on your skin and leave overnight and wash in the morning work? I have in between dry and normal skin. You can combine freshly extracted lemon juice, honey, and water in a bowl.Gently scrub to affected areas with your fingertips. Hi, Can we used remover strips for black heads? ?Is there any string left after used it?? If you have dry skin than I recommend not using the strips.You can irritate your already dry skin and make your skin red. I have been facing this problem of blackheads for about five years now. Actually I had shaved of my nose once due to unexpected hair growth on my nose surface. I know it was a very dumb idea at that point of time but what’s done is done. I have tried so many methods for blackheads removal but over a period of time they keep on popping back. Certain blackheads are so stiff they couldn’t be removed even after using a baking soda and water scrub. Could you please suggest me the best alternative for removing such deep rooted blackheads? Are there any harmful effects of using a toothpaste and salt scrub? 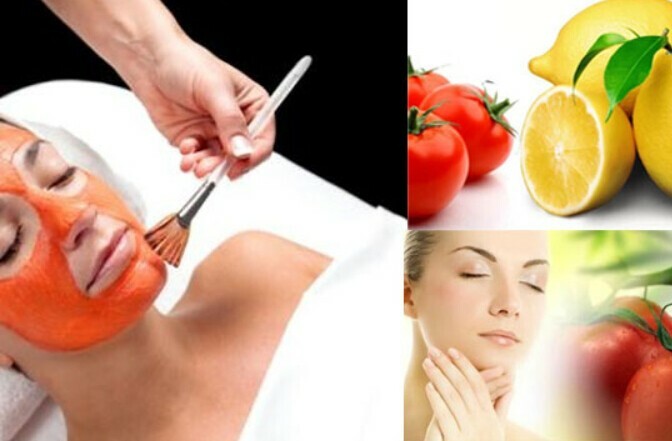 Removal of deep blackhead which are not easy to get rid of.Rub lemons over the area before you go to bed. Lemon juice will close up your pores blocking oils and dirt from soaking into your pores in the night. Can I use sodium toothpaste on its own? I have a very very oily skin and lot of blackheads on my cheeks and forehead…is toothpaste and salt helpful??? also suggest another method other than egg mask! 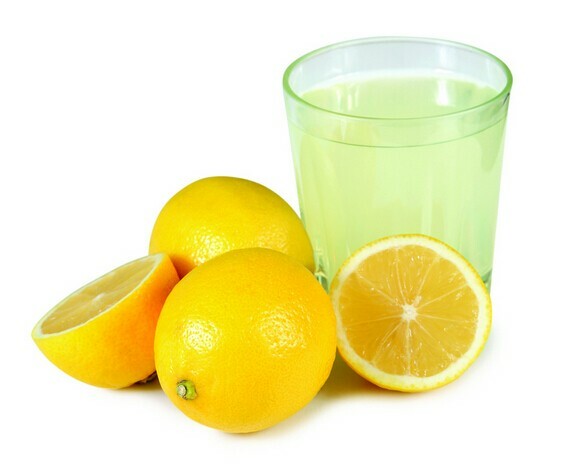 You can try lemon juice.Take the lemon, squeeze it and keep the juice into a small bottle. Take a small cotton ball, then dampen the cotton ball using the juice. Apply it to your affected areas at bedtime. After getting up from bed, rinse your face with water, and apply moisturizer. I have so many blackheads on my cheeks which will be best remedy for me??? My skin is very oily and a lot of blackheads are on my cheeks now which remedy will be best for me?? The toothpaste will dry out the oil and will decrease any swelling of the acne. I have light blackheads on my nose and cheeks which have recently appeared and in early stage ,i have normal and sensitive skin ans nose is oily.which method should i try?? My skin is very oily. I have many blackheads on my cheeks . Which remedy will be best for me?? You can try toothpaste method.The toothpaste will dry out the oil and will decrease any swelling of the acne. i am tried many remadies but it cannot work on my face … my skin is oily and my face is full of pimples and black heads …plz tell a treatment for this….plz help me! You can try Lemon and Milk.Best method to get rid of blackheads fast is shrinking your skin’s pores. Lemon juice is an essential astringent that will do this job properly. My skin is very oily i have acne but not much I do have lots of blackheads and deep ones on my nose what should I do for the deep ones on my nose?? toothpaste and bicarbonate of soda is a miracle, you should try it, first get ome hot water and but it on a cotton pad and rest it on your nose for 5 mins and keep heating it up when it gets cold,then grab some bicarbonate of soda and toothpaste into a bowl with a drop of water (and try not to use a strong minty toothpaste) your leave it on for 10+ mins then you should add a drop of water, then use a toothbrush that is new and you can use it for other times, and scrub the paste mixture onto your nose, keep scrubbing and try to ignore the feeling for 10+ mins, your nose will be red once you have wiped of all the access paste off, soak a new cotton pad in hot water and do the same step that you did before and keep it on till your nose feels less irritated. Hopefully this damn works ? Hey there, I have been suffering from black heads for a very long time now, since grade 5 and I’m in grade 12 now, no matter what I try they seem to just come back! Thoughts would be nice please. They’re are even on my cheek below the eye and nose are the worst places!…. But thanks for the remedies, I will defiantly try! Thanks for these nice tips, I tried your advise tips and get good results. Really interesting website. I love the egg white mask. It always works for me. But at times, when I feel the blackheads are a bit too stubborn, then I add some honey to the mix to increase the effectiveness. Nice content, it’s really helpful. Try 2-3 times a week. Hi, im only 11 and I already get a lot of blackheads that really erritate me!! Would the Lemon juice and Milk work for me? thank you SOOO much! These were SOOOOOOOOOOOOOOOOOO helpful! These are cheap, easy ways to get rid of black heads. And the best part is, I don’t even have to go to the store! TASTE THE RAINBOW! Hi my name is Linda. Im 22 years old. I have been suffering blackheads since I could remember. Pretty much all the pours on my nose and the sides of my nose like under my eyes are black heads you can pretty much see all of my pours and when i squeeze the stuff out it comes rite back its pretty bad. This helped me so much. Especially the toothpaste and salt one. I got quick results super fast. This is a great website and I’m going to share this with all my friends.?? I have this blackhead on my nose and I want it to go overnight should I use toothpaste and salt, yogurt and strawberries or tomatoes. You can try yogurt or tomatoes. your blog by chance (stumbleupon). I’vе boⲟk marked it for later!